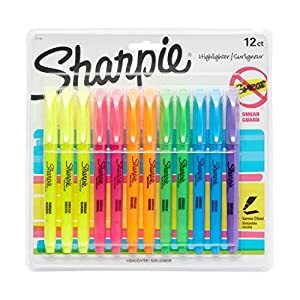 9月新的学期又要开始了， 现在各大文具用品商店，和各大网站都开始了Back to School Sales. Amazon now you can buy this 2-Pack of Westcott Titanium Bonded 8″ Scissors for just $6.99 (regularly $14.79) – that makes each pair of scissors just $3.50! 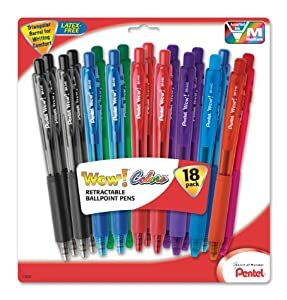 You can also buy this 18-Pack of Pentel WOW! 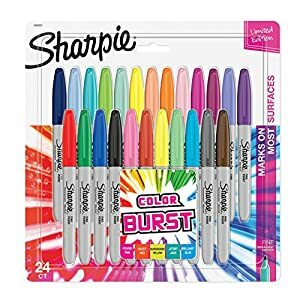 Retractable Ballpoint Pens in assorted colors for just $5 (regularly $11.99). 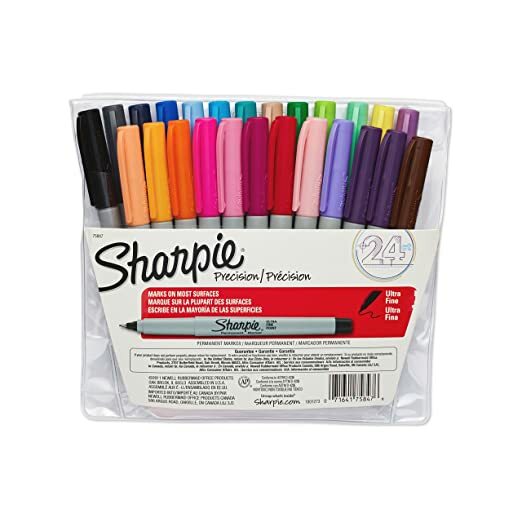 Both of these items are add-on items and will ship FREE with a qualifying $25+ order. 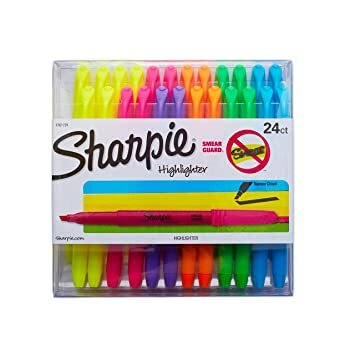 Amazon now you can buy this 24 Count Pack of Sharpie Ultra Fine Point Permanent Markers for just $9.36. 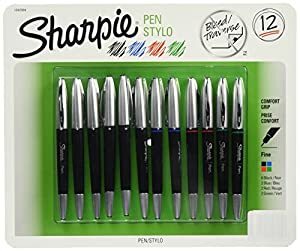 Starting July 9th, Staples will be offering up some nice school supply deals! 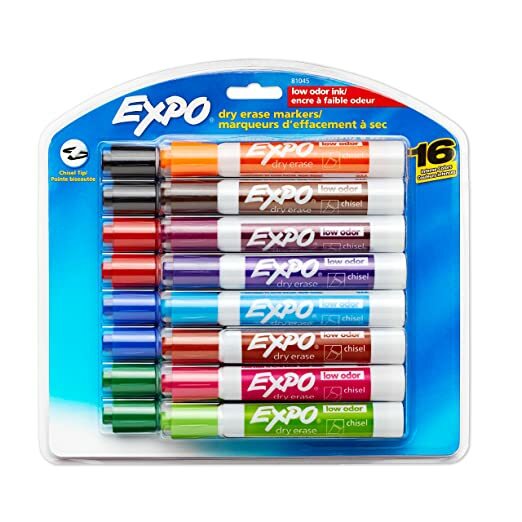 Note that some of these items are limited to a certain number per customer and/or are available in-store only, so be sure to see your local ad for more details (items may vary by store). 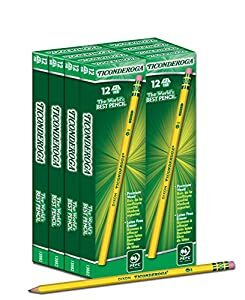 Amazon now you can get a 96 Count Box of Dixon Ticonderoga Wood-Cased #2 Pencils for just $8.52 shipped after you get extra $2.63 at checkout. 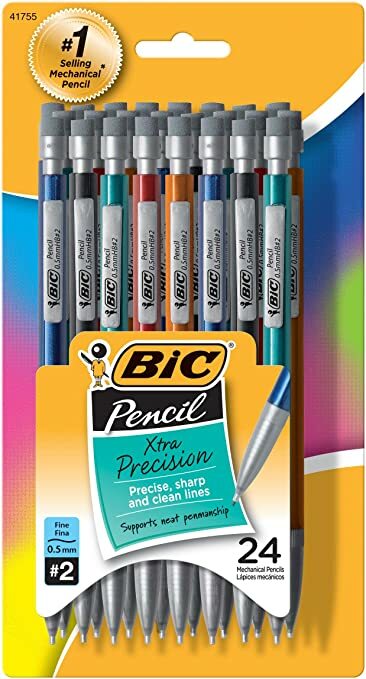 That means you are paying just 9¢ per pencil. 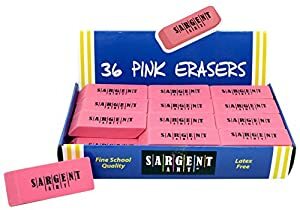 Note that this order includes 8 boxes of 12 pencils each. 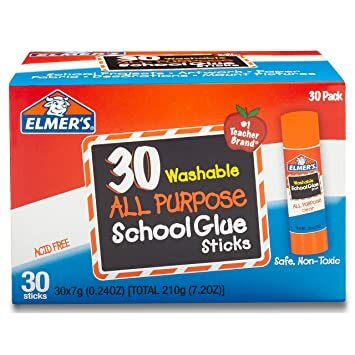 Amazon.com, where you can buy this 30-Pack of Elmer’s All Purpose Washable School Glue Sticks for only $7.88 (regularly $13.53)! 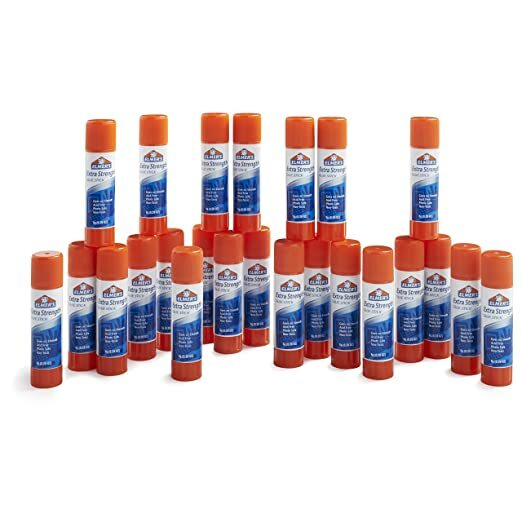 That’s just 26¢ per glue stick – that’s a pretty good deal considering it is shipping to your home! 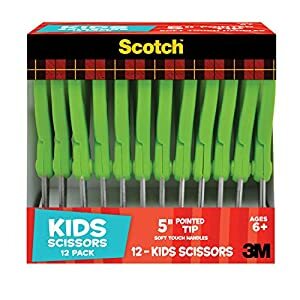 Amazon now you can get a 12 Pack of Scotch 5-Inch Soft Touch Pointed Kid Scissors in green for just $10.72 – that’s only 89¢ per pair! 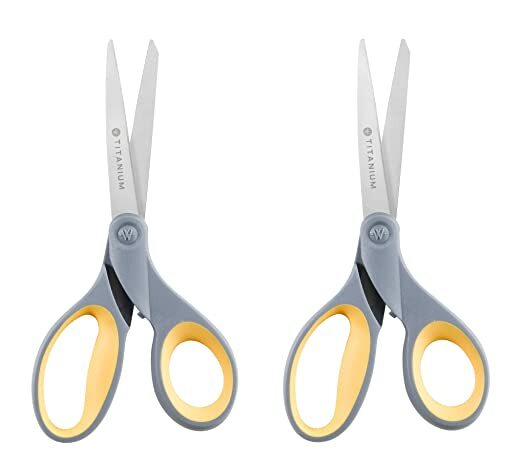 These scissors feature soft grip handles, are designed for safety and can be used for both left-and right-handed use.